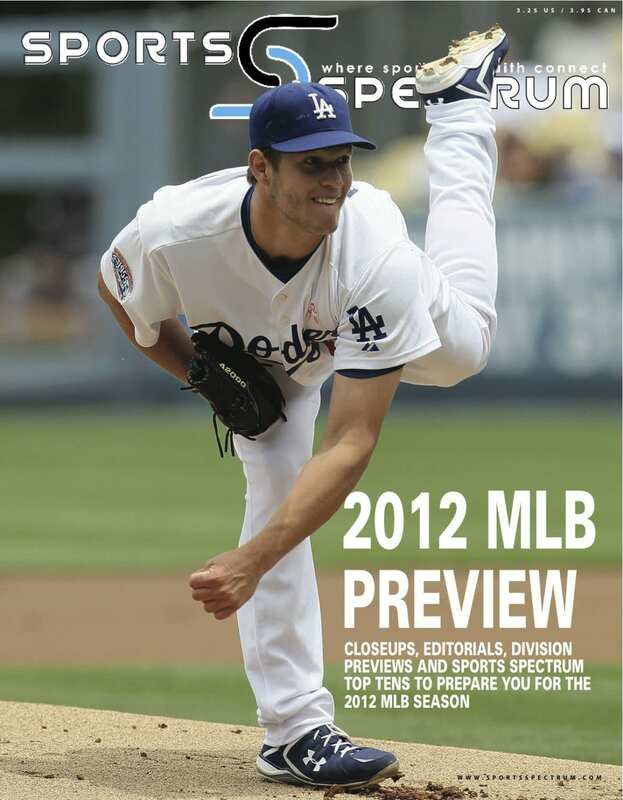 Sports Spectrum managing editor Brett Honeycutt and staff writer Aaron May provide division capsules, top tens, and editorials about the upcoming MLB season while SPORTS YAPP host Bryce Johnson interviews 2011 Cy Young winner Clayton Kershaw (cover). 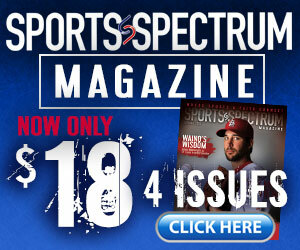 Look for the digital issue this week on sportsspectrum.com, your hub for news connecting faith and sports. To view our other digital issues (Fall 2011 featuring CFL star Anthony Calvillo, 2011 Year in Review, and Winter 2012 featuring Indiana University freshman Cody Zeller) click here. These are only available free of charge for a limited time. 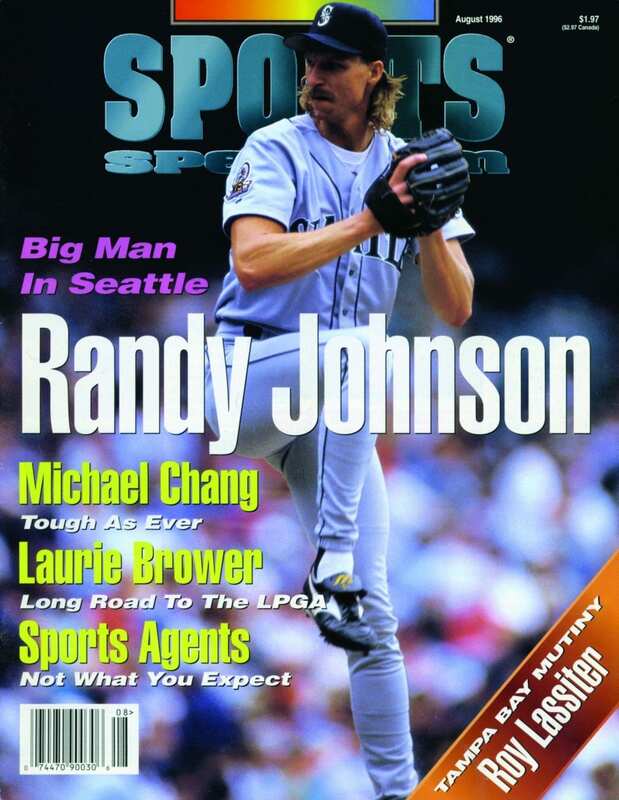 To get more of Sports Spectrum and receive four 100-plus page issues a year in print, subscribe here.